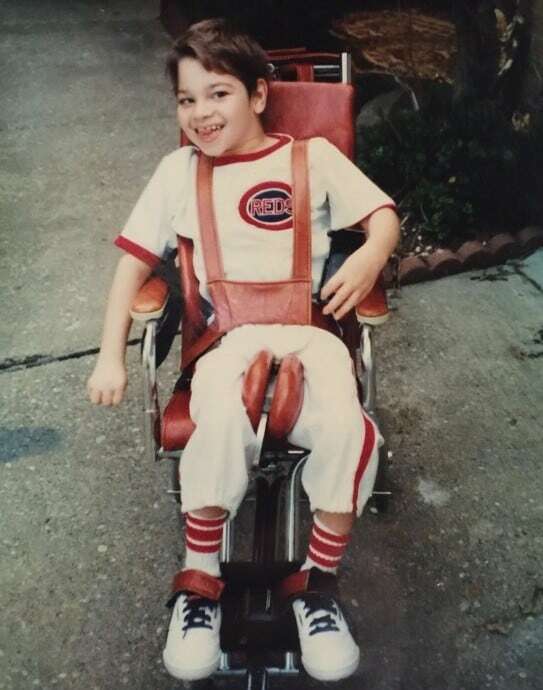 My brother, Brian, was born with cerebral palsy and was non verbal and confined to a wheel chair. He communicated with his eyes, laughs, and tears. 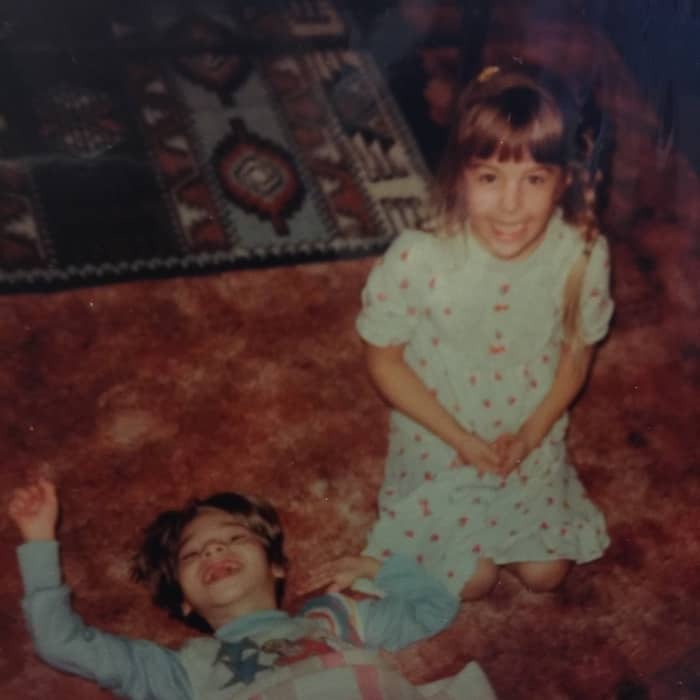 I didn’t have a typical sibling relationship with my brother because of his limitations. 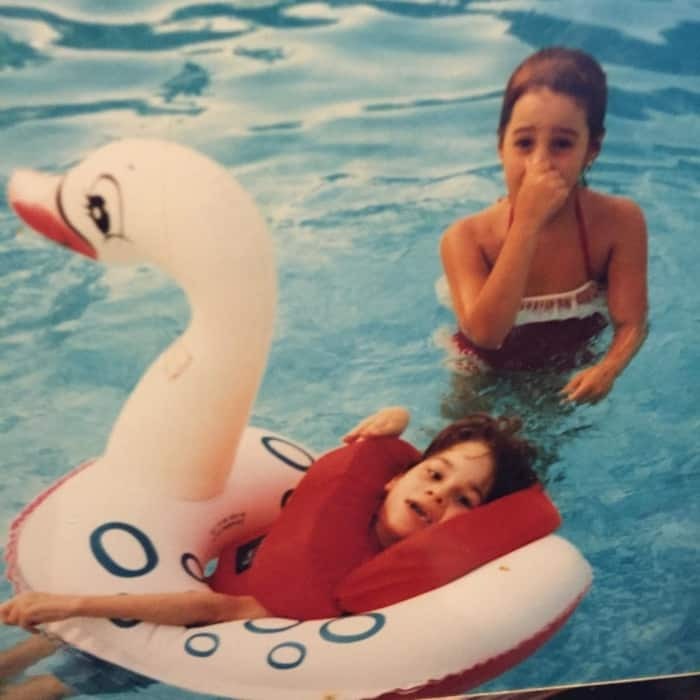 I’m sure that I still had emotions toward him that siblings normally extend to each other like love, anger, joy, resentment, jealousy, pride, embarrassment, etc. He just didn’t get to verbalize it back. I’ve often wondered if his experience of his time on earth was like having a perfect mind and a crippled body. I’m fascinated by how much technology has advanced with opportunities for communication to those who are also non verbal now. I can only imagine how frustrating that would have been or what it would be like to watch others do what you can’t. I’m sure that I also scared my brother multiple times when I would practice my cartwheels a little too close to his face. 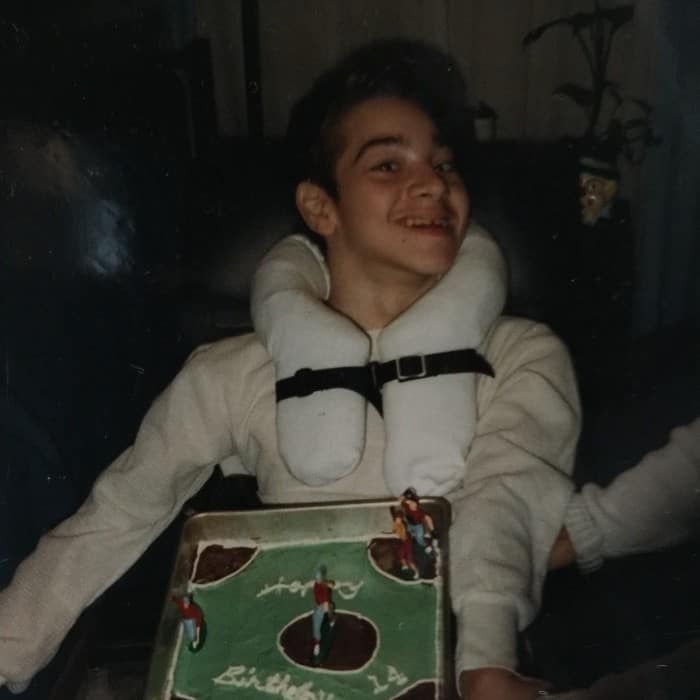 We did get to witness his expression of joy when his face lit up as loved ones entered the room or when my neighbor and I would push his wheel chair as fast as we could. He would laugh so loud, the faster we pushed him. I also have some regrets when I think back to those years. I’m ashamed to admit that at times I was embarrassed of him as a child. 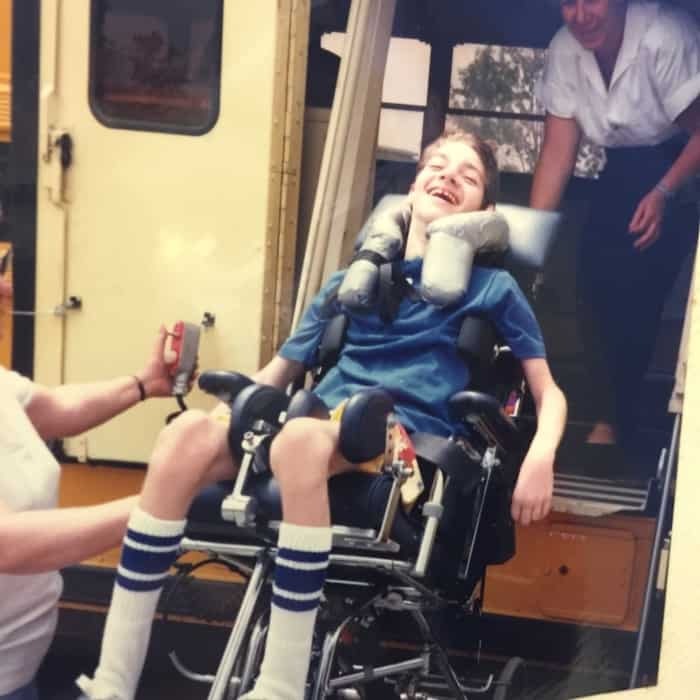 When I was growing up, kids with special needs went to a special school and rode a special bus. 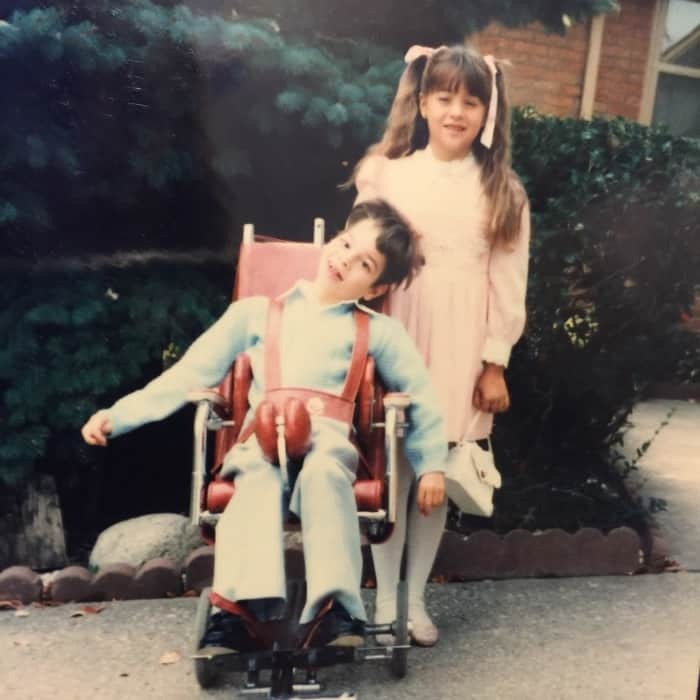 Having a special needs sibling made me feel different when I just wanted to blend in. I remember one time in 1st or 2nd grade, my parents came to my classroom during a Valentine’s party with my brother. 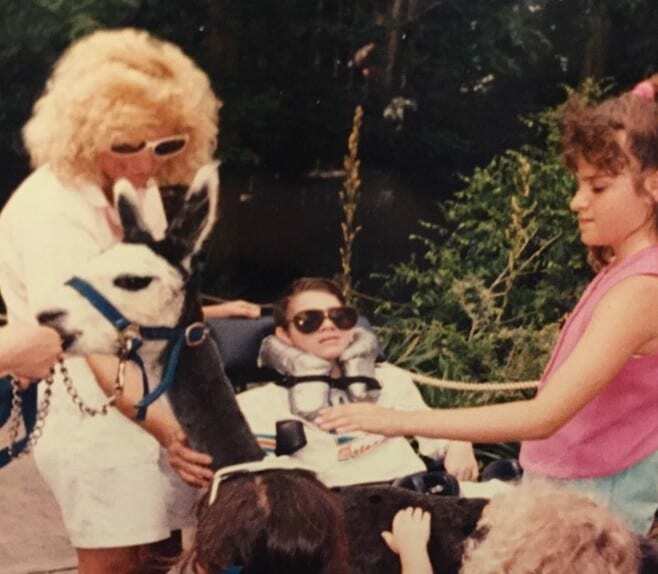 As a shyer kid, I was really nervous at first because I didn’t know how my classmates would respond to him because many had never been exposed to someone with special needs before. The kids warmed up to him as they met him and put my mind at ease that my family looked a little different. 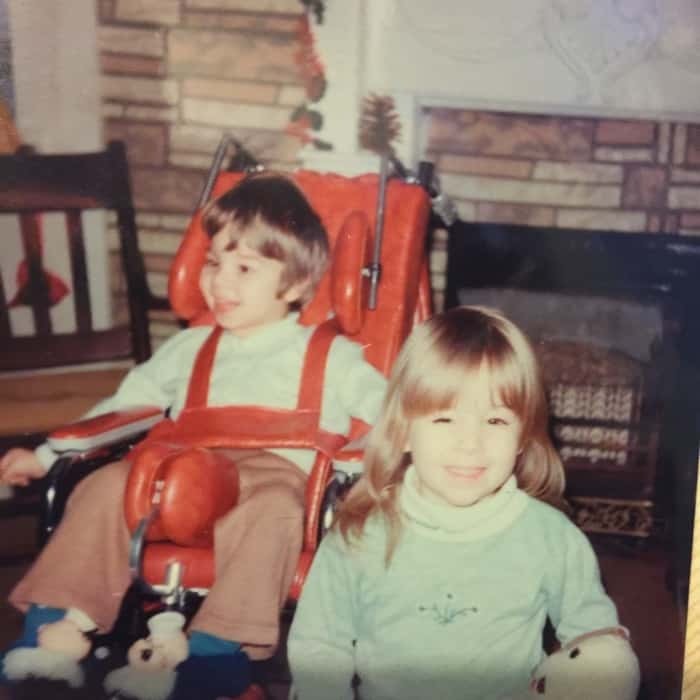 As a teenager, I remember trying to be casual about my brother who was confined to a bed or a wheelchair when friends came over for the 1st time. 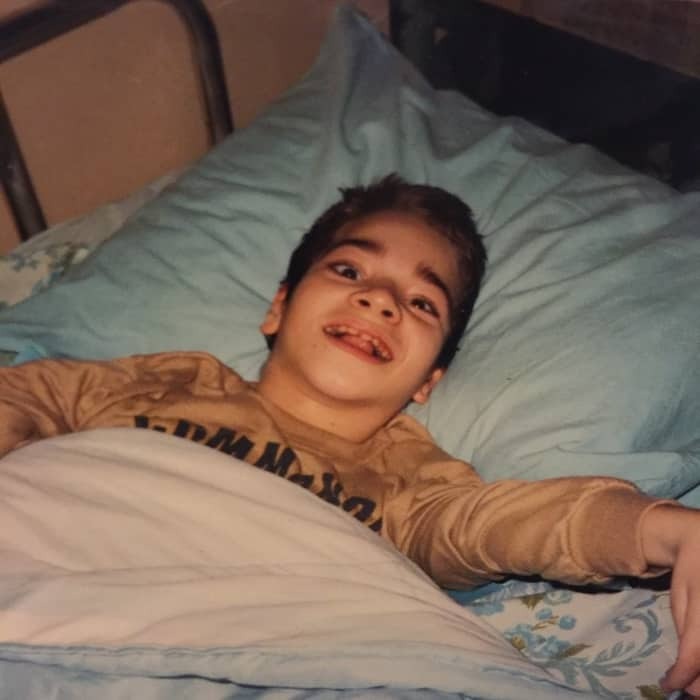 I also remember getting frustrated when I would help feed my brother through his feeding tube when his hands would flex and accidentally try to tug at his tube. I remember one time yelling him and watching how startled and saddened he became in that moment of frustration that was out of his control. 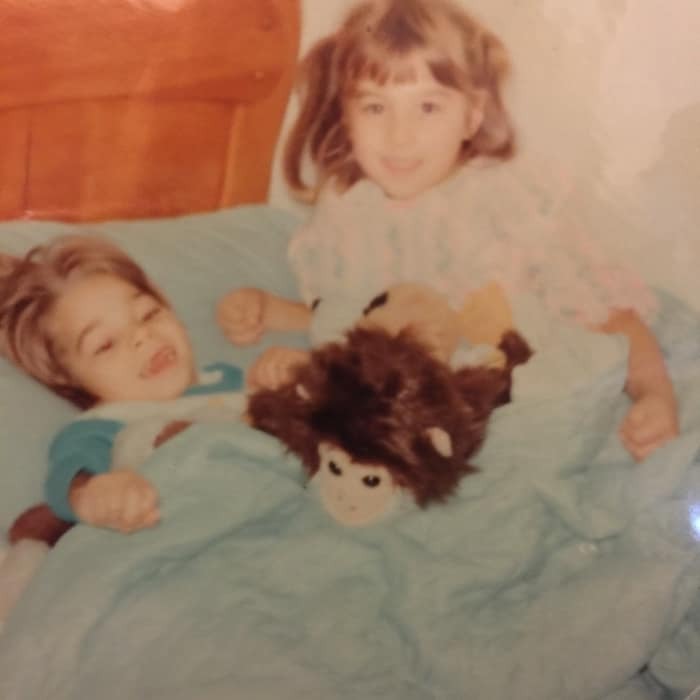 I’m sure that my positive moments with my brother far outweigh the negative and yet those three memories still sting me from time to time when I think of them. My family’s community was so supportive to us and my brother. 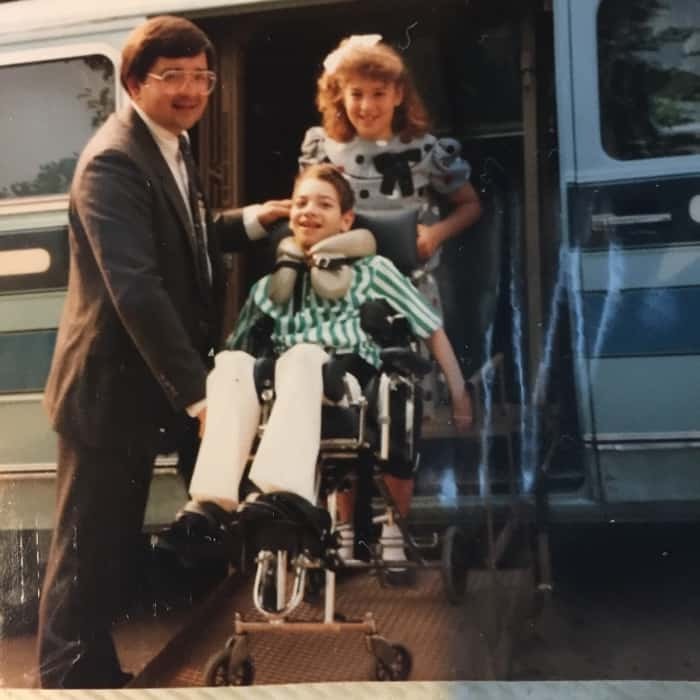 Our church raised money for a lift to be installed on our van to make transporting my brother easier. 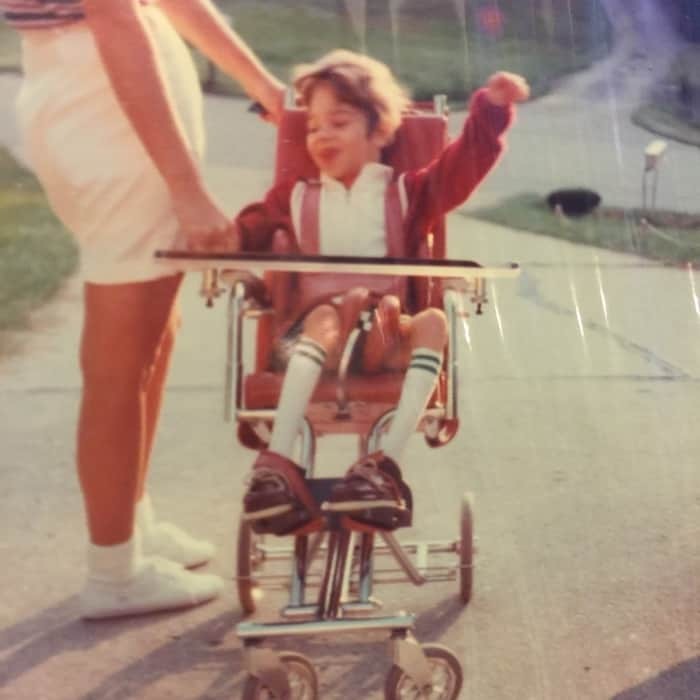 That lift was a game changer, especially for my mom who had to use incredible strength to get my brother in his wheelchair into our vehicle or she had to choose to stay home while my dad was working. Friends of family and grandparents would help whenever possible to give my parents a break when they could. They gave us little freedoms that were welcomed respite. 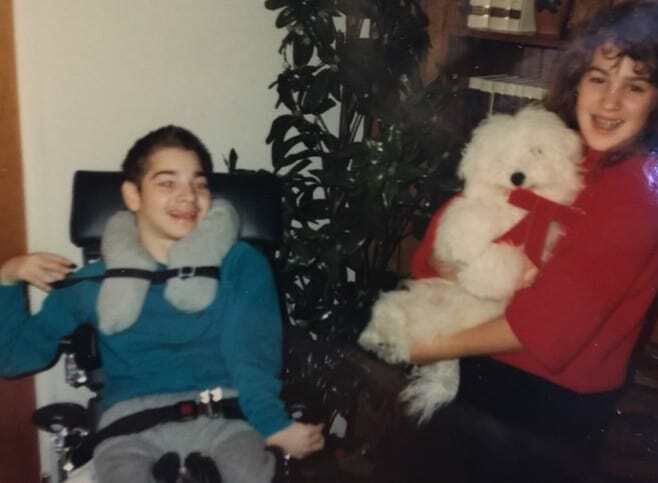 As a kid, I proved to my parents that paying for a teenage babysitter was pretty pointless because I did all the hard stuff, like feeding my brother through his feeding tube. I learned to be pretty responsible at a young age. Not so much with cleaning my room, but helping with my brother was a part of growing up. 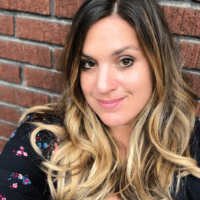 My parents did a great job of modeling unconditional love when they took on the difficult task of raising my brother instead of putting him in a home which was recommended to them at the time. My mom said that they would take him home instead and love him. She and my dad did just that until the day he died. 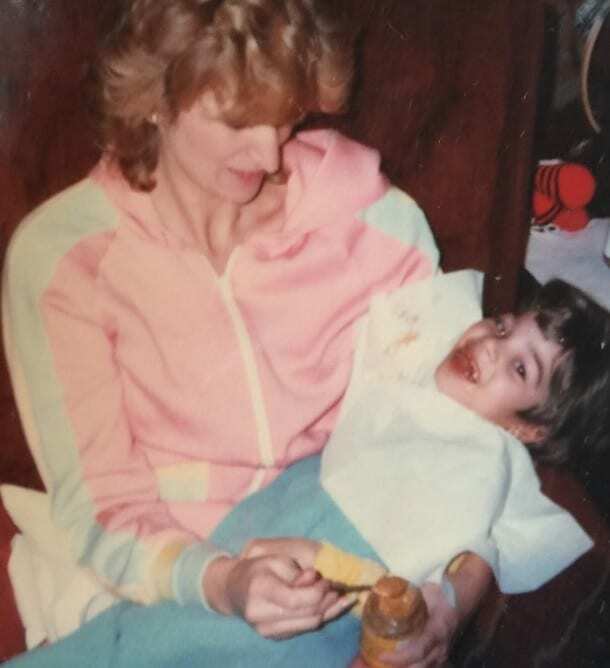 I appreciate the risk that my parents took to have me, understanding the fears that must have consumed them at the idea of another child with health issues. I appreciate the sacrifice and challenges that families with special needs children experience. 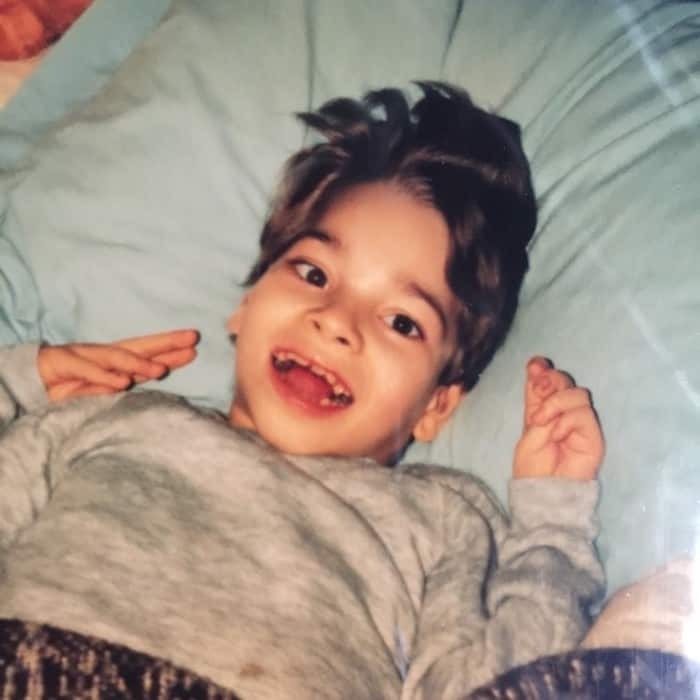 Constant trips to the doctor or hospital, challenging feeding times, long term diapers, lack of sleep, mounting medical expenses, loads of laundry from multiple outfits a day, transportation issues, and sleepless nights to name a few. 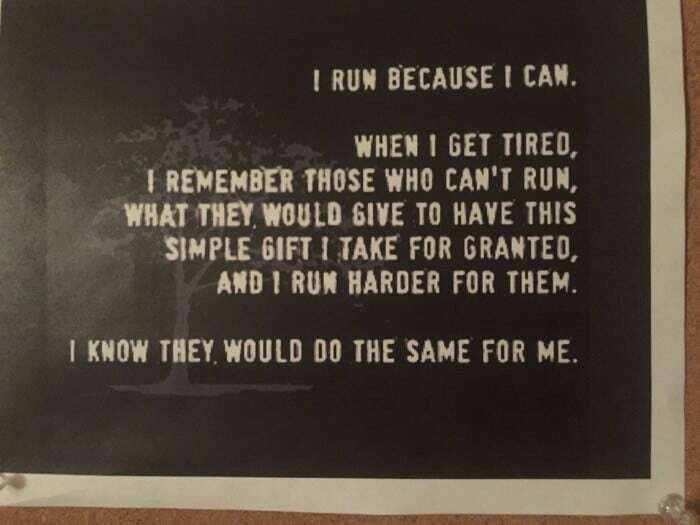 I appreciate the people who support those families with special needs. Whether by occupation or friendship, it takes a village and I’m so impressed by those drawn in when others are drawn back. As an adult I’ve become more sensitive to the siblings of those with special needs. 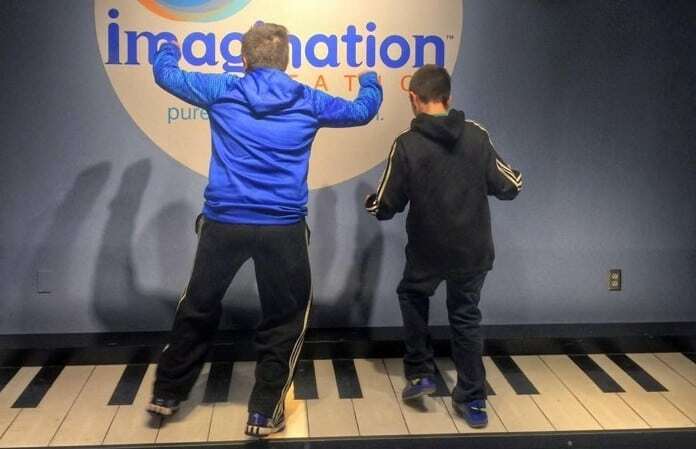 I think of them and empathize for all of the emotions that they experience in their daily life because I’ve been there. I’ve learned that people only understand what they’ve experienced. Sometimes they just haven’t met someone who isn’t like them yet but if you help them understand they will become better people because of it. I learned that life isn’t fair at an early age. Anyone who watches their loved one experience limitations witnesses that everyday. 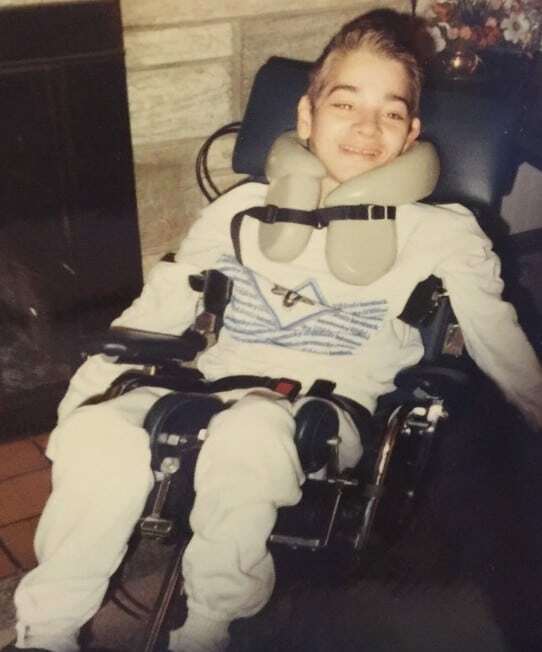 My brother lived to be 14. His 14 years on earth left an impact on my life and so many others. I have friends with children with special needs and I’m grateful that our society in general is a lot more accepting of people with special needs. I have observed students in middle and high school classes who don’t make a big deal of special needs students in their class. I think that separating students when I was a child made students less understanding because they were never around those who faced different challenges than they did. As an adult, I’ve witnessed students in school settings display compassion, understanding, and empathy to students with special needs. 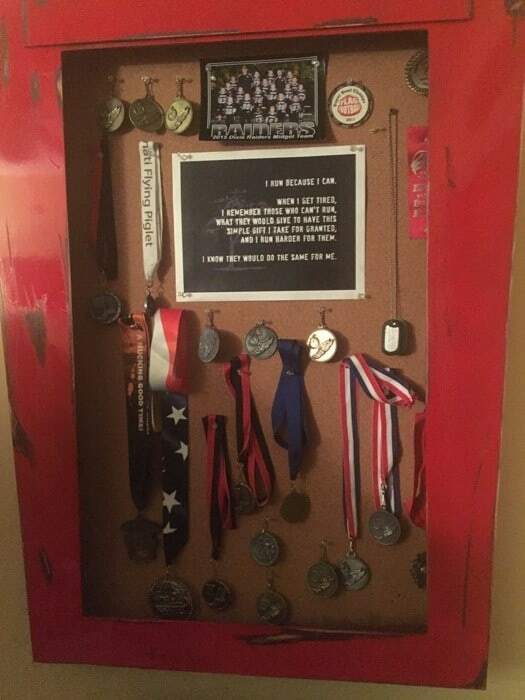 Below is a picture of my friend’s younger son’s trophy case. 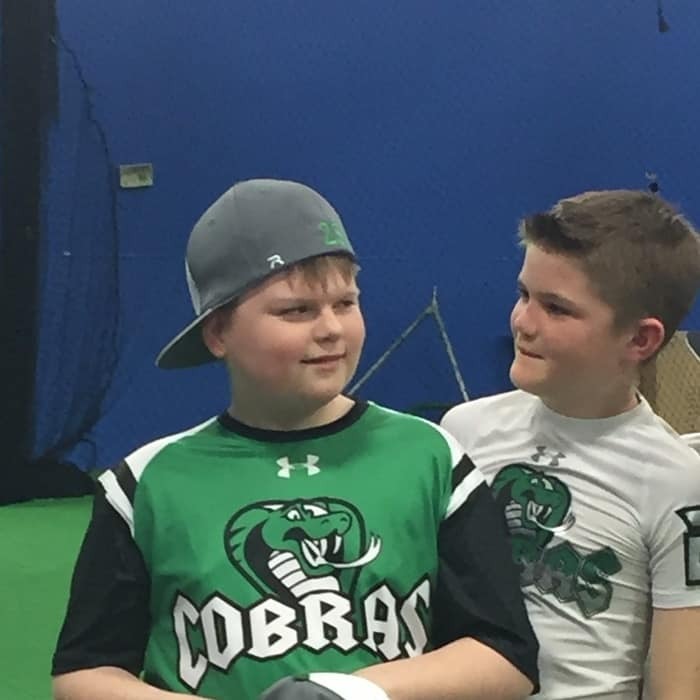 He is an incredible athlete who has an older non verbal brother with Angelman Sydrome. I have witnessed their special bond that goes beyond words. They model unconditional love everyday. My sibling with special needs taught me unconditional love too. Very proud of you Nedra and I am sure Brian would say the same. We have the promise and hope that you will see Brian again with no handicaps and you both can catch up on what you both missed. PS: I also want to catch up on what I missed. I have read this before and loved it. You are a special young lady and I am so proud of you and so glad you are in my family. Having a sibling and loosing one is very hard. I too lost a brother at a early age. This is hard, I think about my brother every day.